Toast special occasions in style! The best glassware not only look aesthetic appeal to complete the party setting, they can help your guests leave a memorable impression in the whole drinking experience, making sure the drinker delights in whatever he’s having in its best shape. Whether you are serving champagnes for a birthday party, serving wines or whiskies at a celebrative event, we have got everything covered from the first to last impressions! 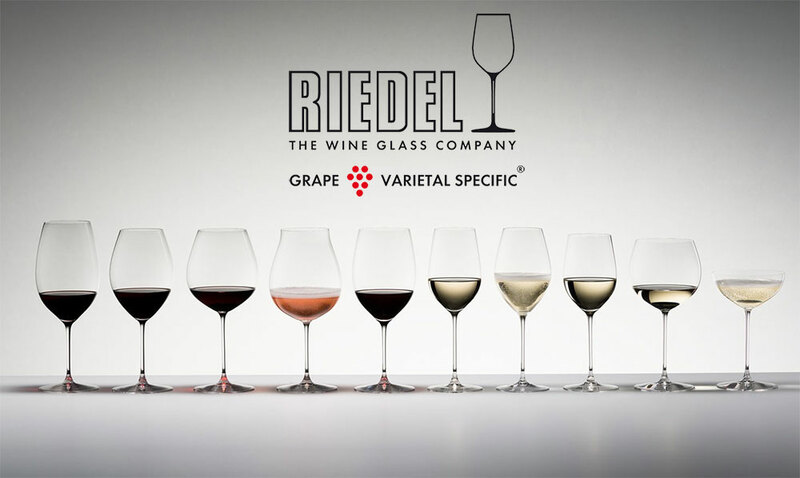 Discover beautiful, exquisite crystal Riedel wine and whisky glass rentals for your upcoming event with Fine Wines SG for that elegant touch! Our rental service includes washing and polishing of glasses at no additional charge so that you can focus on your event. For enquiries, please email us at sales@finewines.com.sg or use the form below.